Premiered by the Flux Quartet in 2007. 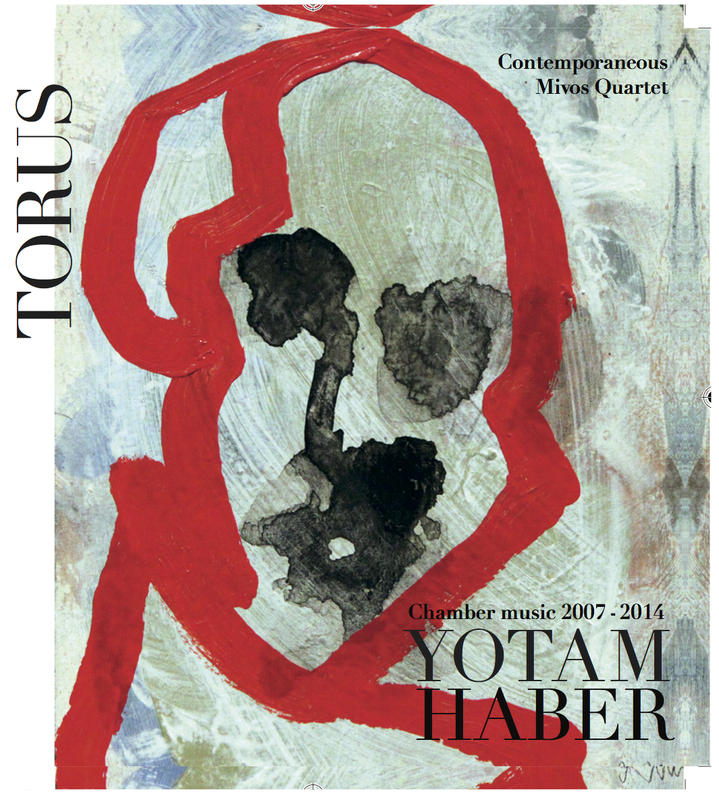 In Torus (2012), Yotam Haber—MATA’s outgoing artistic director—set himself not one challenge, but two: the iconic string quartet form as his musical palette and, as his subject, the sculptures of Richard Serra. Haber’s work, no simple mimicry of the monumental, expressed the multiplicity of perspectives encountering a Serra sculpture entails. In another vital, accomplished performance from Mivos, the abrasiveness of rusted metal on the sculptures’ surface came into view. Opening with frenetic ensemble playing, the music continually shifted, evoking disoriented terror as it felt its way along inner curves in search of outer light. Silences figured as hesitations, as if the piece itself was uncertain how to proceed. Only at the end, in a flurry of quiet notes, was the whole revealed. This was music that not only existed as a finished work, but also performed the act of its creation. 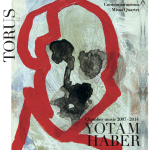 With sound alone, Haber taught us how to see.